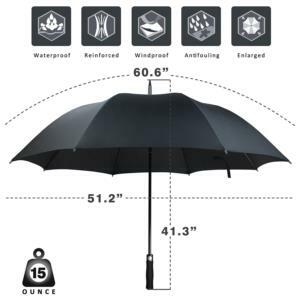 OPTIMAL 60-INCH PROFESSIONAL UMBRELLA – Fnova ST002 is a large, auto open rain umbrella designed for the business professional, golf and life necessities. 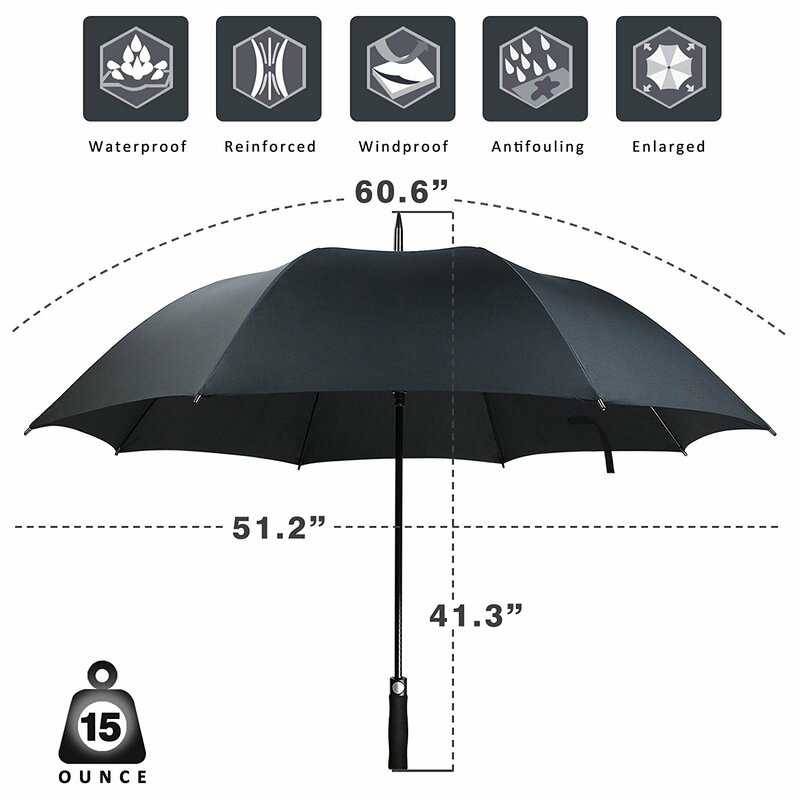 With its sleek looking, including Teflon Coated Waterproof Canopy, Ergonomic EVA Handle with comfortable grip for Americans hands and an Auto Open Mechanism, the Fnova ST002 is the perfect umbrella for modern lifestyle. 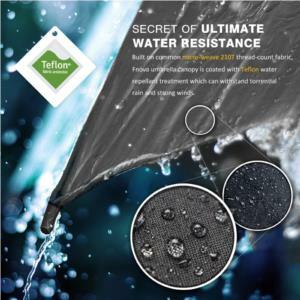 ULTIMATE WATER-REPELLENCY – Compare to other umbrellas polyester fabric, ST002 umbrellas canopy is made from 210T micro-weave fabric and coated with Dupont Teflon water repellent technology that repels water and dries fast. This advanced canopy plus its 60-inch large size will ensure you share umbrella with your companion and avoid wetting when you need it most. WIND RESISTANT FRAME SYSTEMS – Fnova unique frame system is engineered to be reliable and stand the test of time. 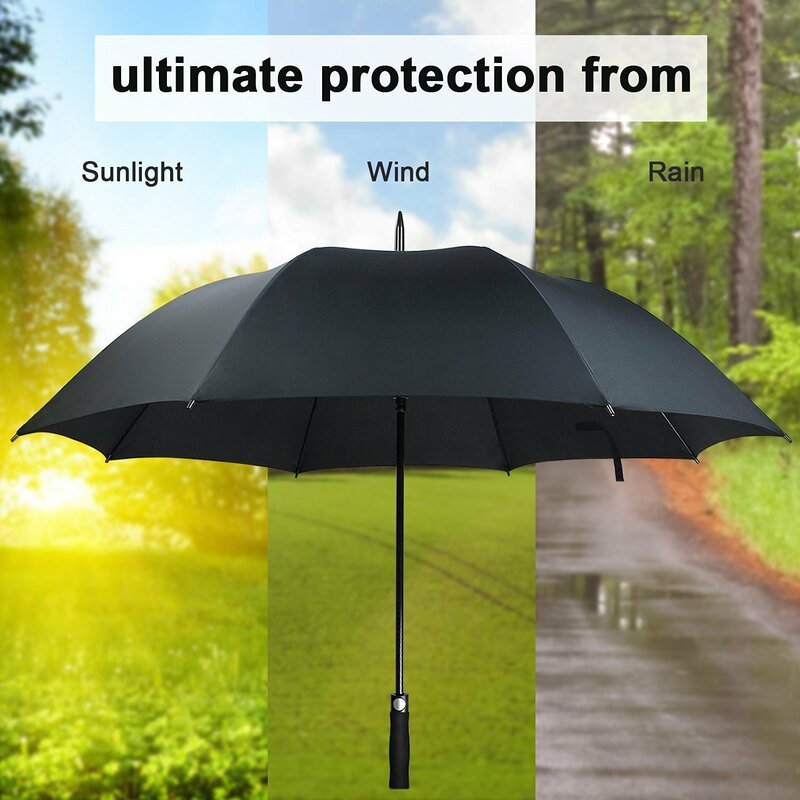 Every full size Fnova ST002 umbrella uses Premium Fiberglass at both the shaft and the 8-rib frames. 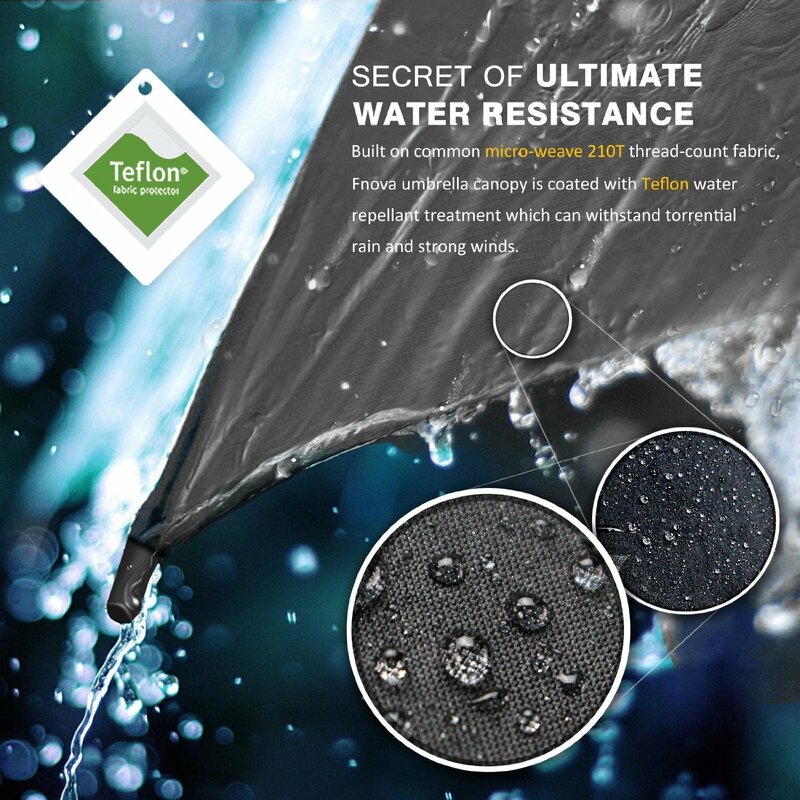 It’s not only more lightweight than others resin or steel frame but also provides the perfect balance of strength and flexibility to fight the winds. FAST AUTO OPEN – Nobody want to be fumbling with umbrella when caught in the Sudden Rains, especially during Heavy Rains. 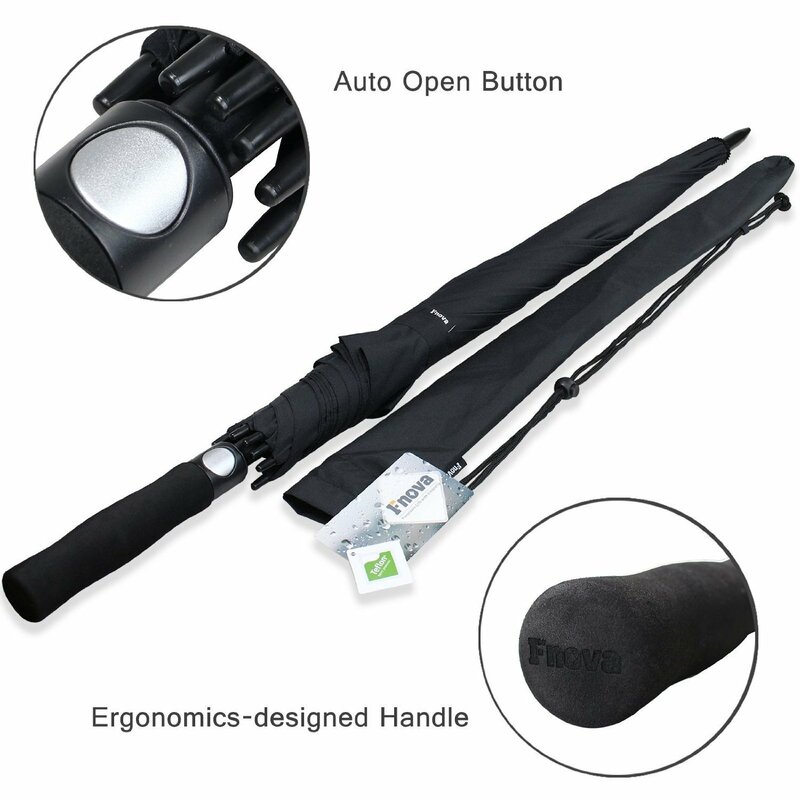 Fnova ST002 Umbrella features with a Auto Open Button on its ergonomic soft handle and will give you the quick rain or sun protection. It’s a must have for enjoying watching outdoor sports and events! 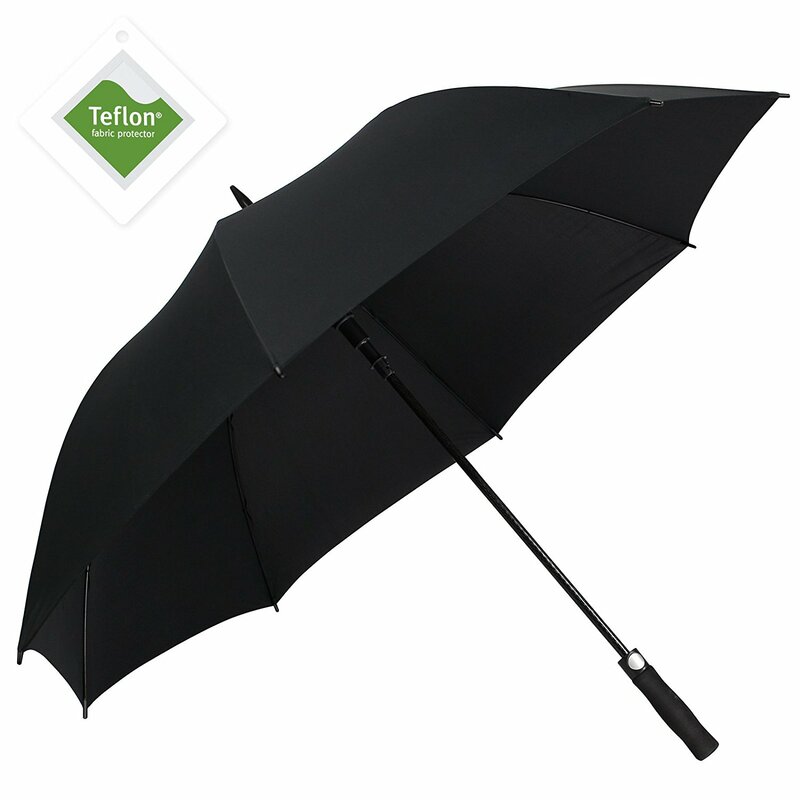 LIFETIME GUARANTEE - We cannot control the weather, but we strive to save you from wasted time, hassle , mess or stress. Every Fnova umbrella is backed by 60-Day Money Back Guarantee + 2-Year Warranty + Lifetime Repair or Replacement Guarantee! If, For Whatever Reason, You Don't Absolutely Satisfy with Your Fnova Umbrella, Just Return It, And We'll Refund Every Penny (Or Replace It, If There Is A Problem). Customer Review:Everyone?s crazy ?bout a sharp dressed man ..
Let me start out by saying this umbrella is huge and we love it. 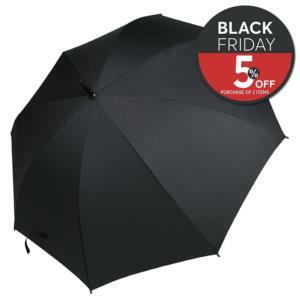 it is the perfect umbrella to throw in the back of an SUV or in the back window of a car. 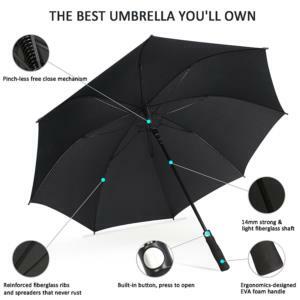 I like the pinch proof design of the canopy and don’t have to worry about my son pinching his fingers when trying to close the umbrella. The vent system on top allows the wind to pass through without yanking the umbrella out of your hand if a strong gust of wind hits it. We tried moving it back and forth quickly and the canopy stayed in place and would not fold inside out which is great. Opening it is very easy with the auto-open button and closing it is not too bad but sometimes you have to press down fairly hard to close it. My six-year-old can close it without my help though. It does a great job of repelling water with no moisture coming through the vent unless water is blowing sideways really hard. The material dries very quickly and took about ten minutes for it to fully dry outside. 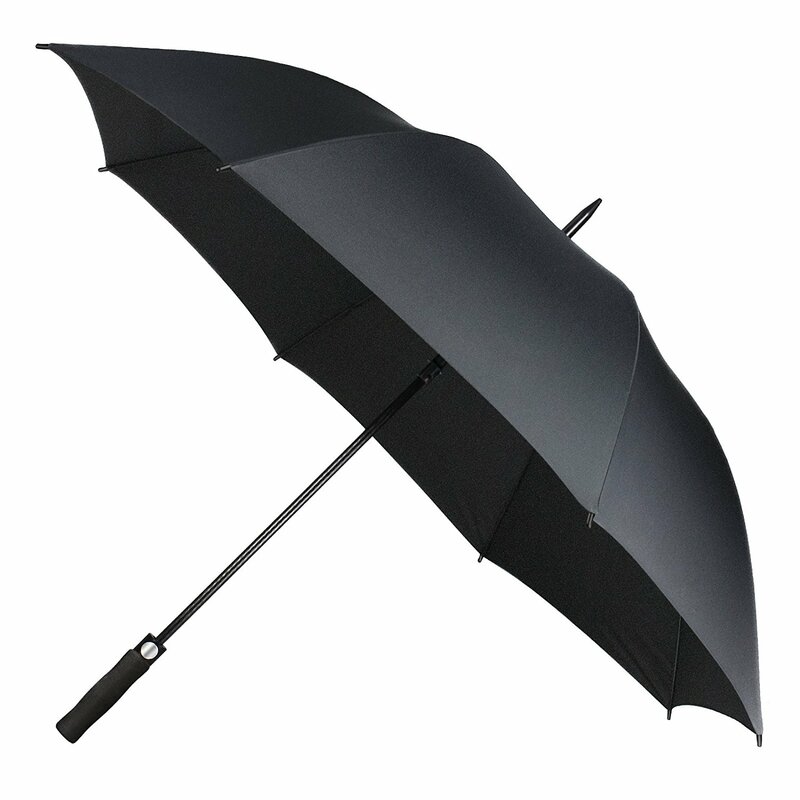 I am glad to finally have an umbrella that we can all fit under and would definitely recommend this large umbrella to family and friends. It also does a great job of blocking out the sun if you want to use it for that. The handle is nice and soft and very comfortable to hold for long periods. I received this product at a discount or for free in exchange for my honest and unbiased review. All opinions are 100% my own and I was not paid for this review. I write all of my reviews from a user point of view and do not play favorites so if you found this review helpful, please vote yes below.